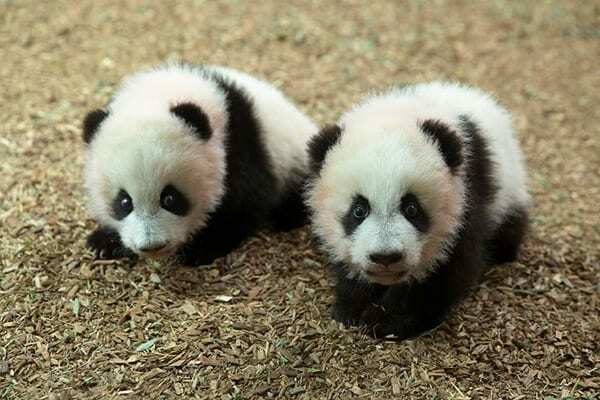 From our very childhood days, we humans gets fascinated towards an animal that is Panda or Great Panda whatever you may say. 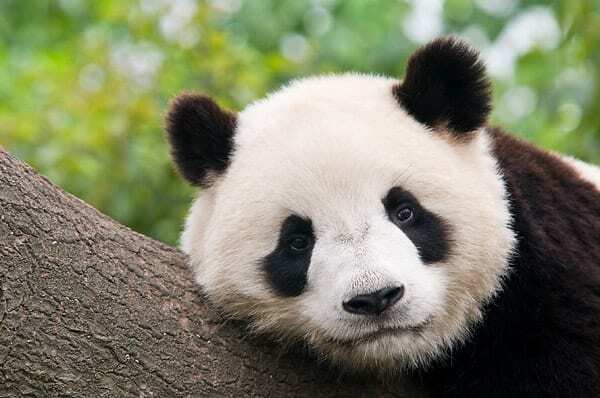 Giant panda is widely known as the black and white bear but actually there are lots of interesting things to know about them. 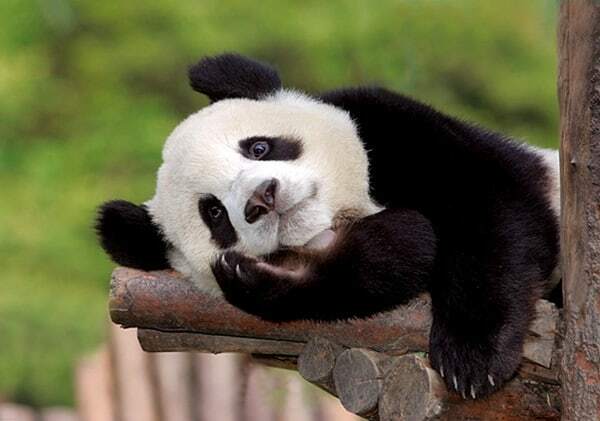 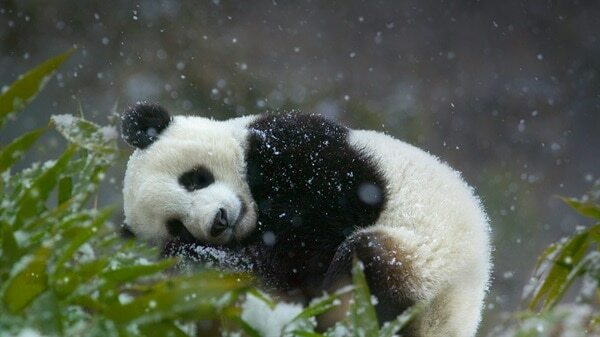 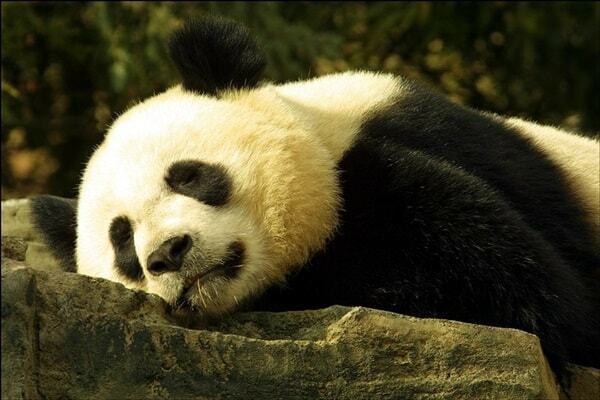 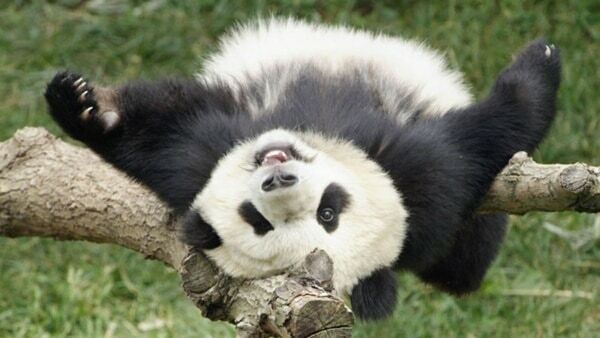 Panda is a very interesting and peaceful creature that is mainly found in the mountains of Central and Western China. 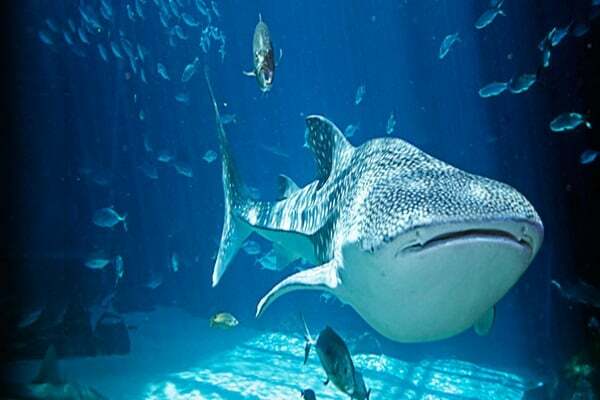 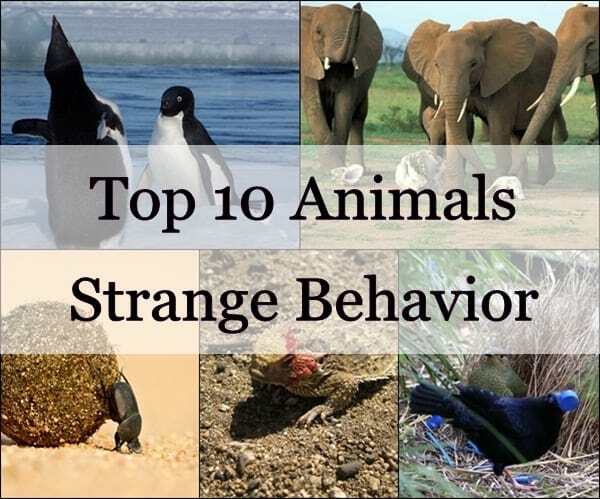 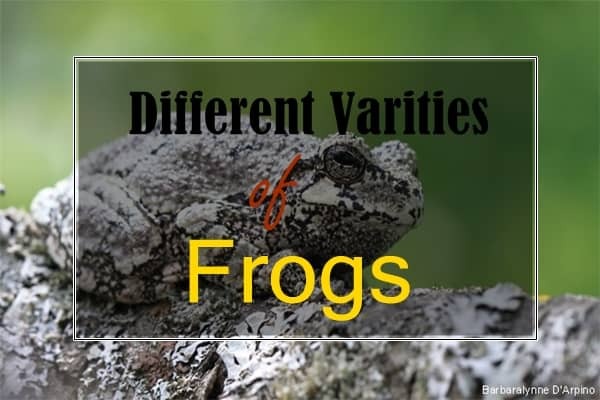 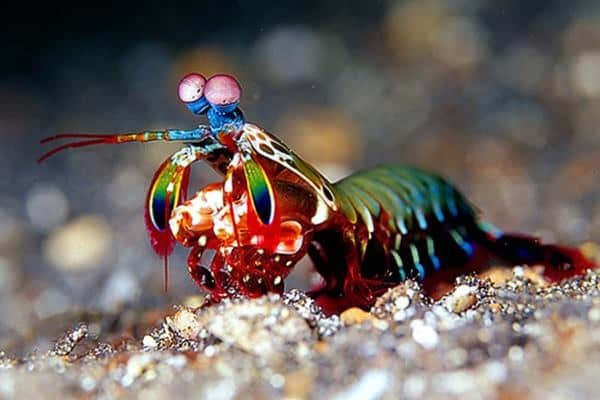 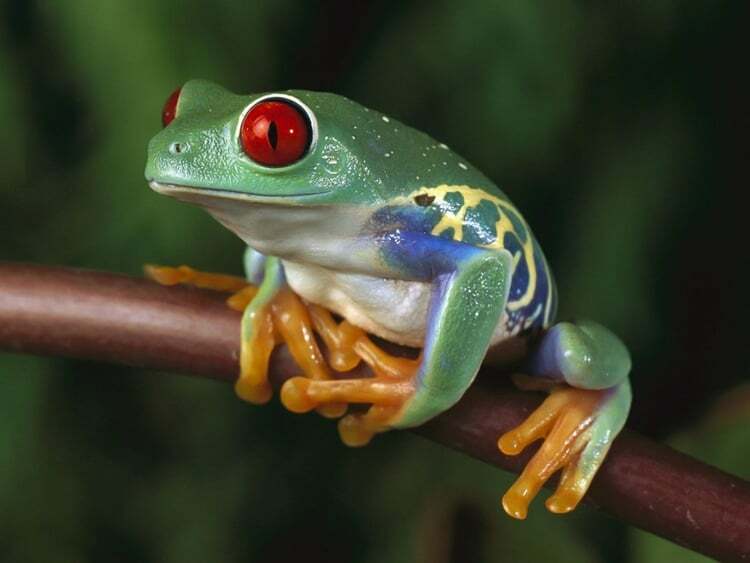 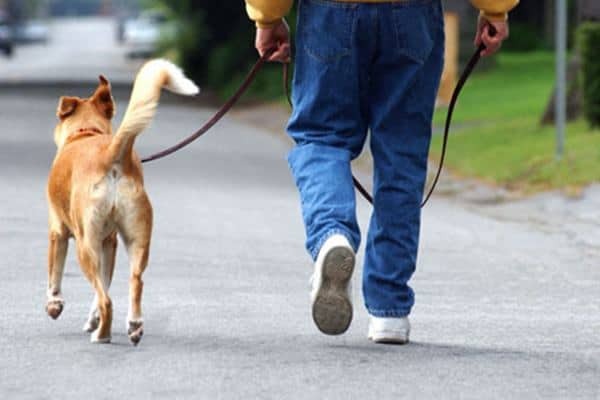 They are also regarded as one of the most famous and easily identifiable creatures in the world even very popular among the kids. 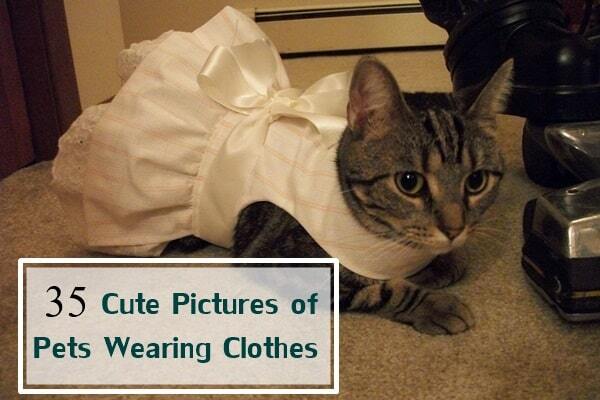 This proves the limit of fascination we have towards them. 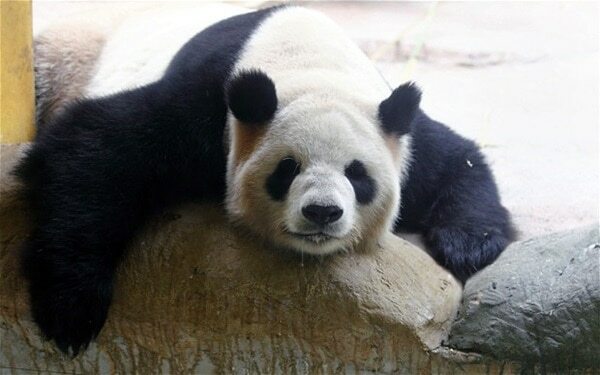 Any ways, apart from all these information, now it’s time to look on to the main topic of the article that is the beautiful pictures of giant panda. 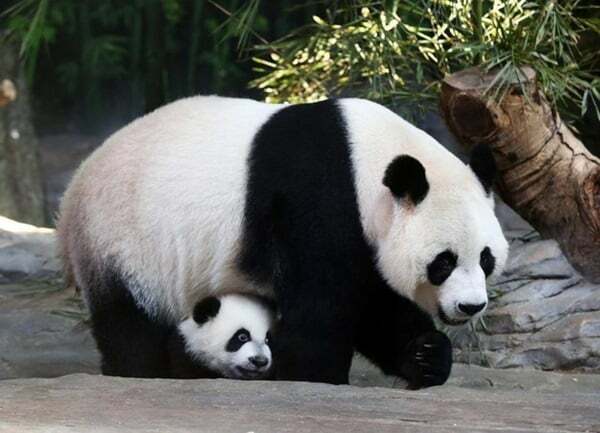 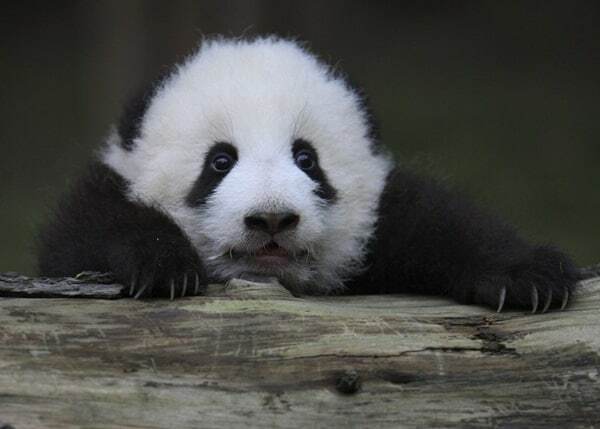 Although giant panda pictures are very demanding around the internet and thus we have made this article where we have collected beautiful pictures that will increase your love towards this creature a lot. 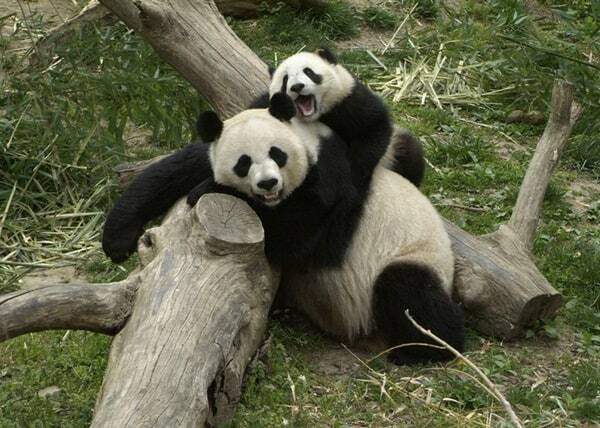 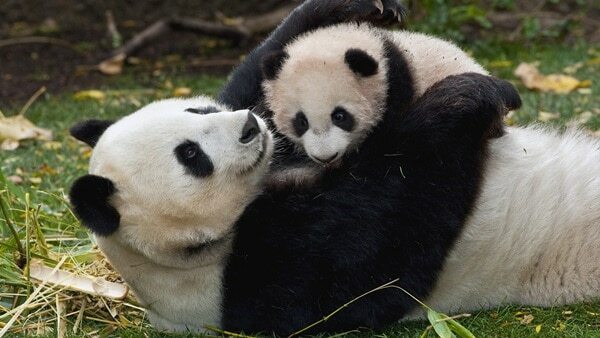 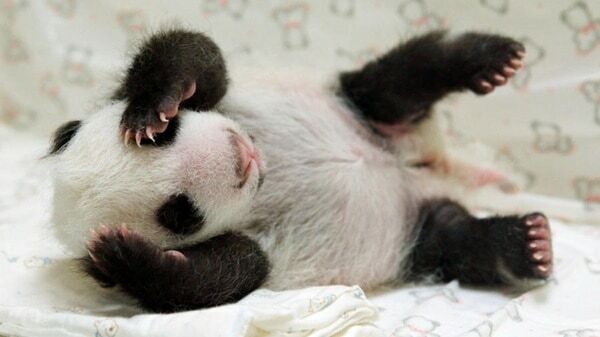 So have a great time looking at these pictures and enjoying the cuddliness of pandas. 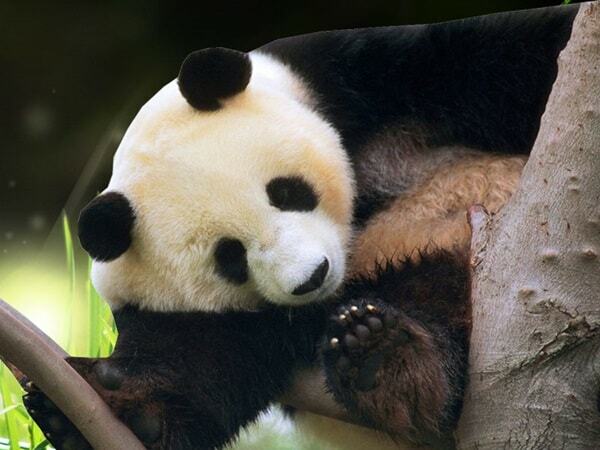 Giant panda is a species of bear that is classified in the bear family Ursidae. 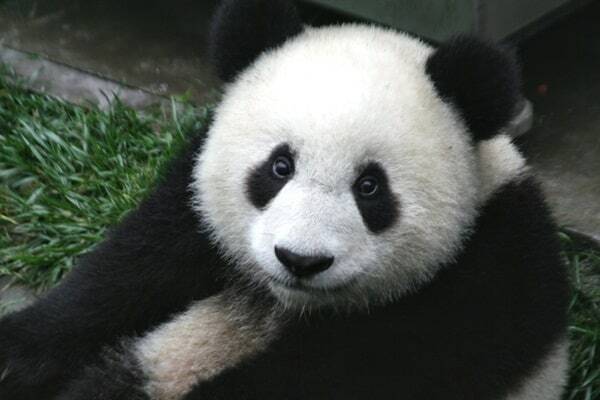 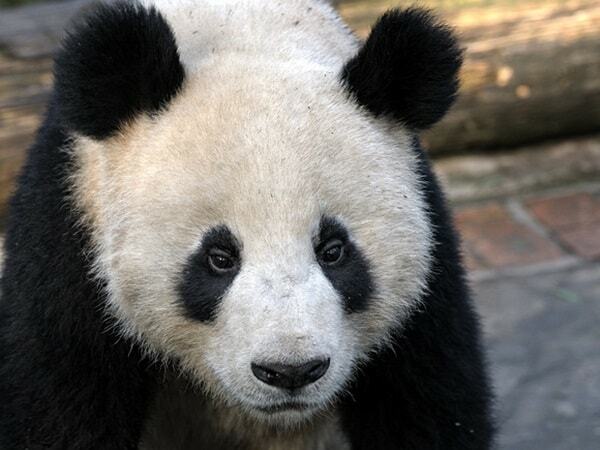 Mainly the eyes, ears, legs and shoulders of panda remain black and the rest of the body coated with white fur. 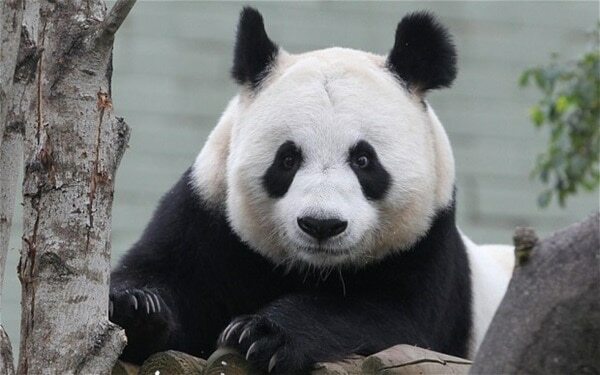 Panda is actually very large in size as usual as the size of a bear and it can grow up to 3ft tall and 6ft long when they are standing on all the four legs. 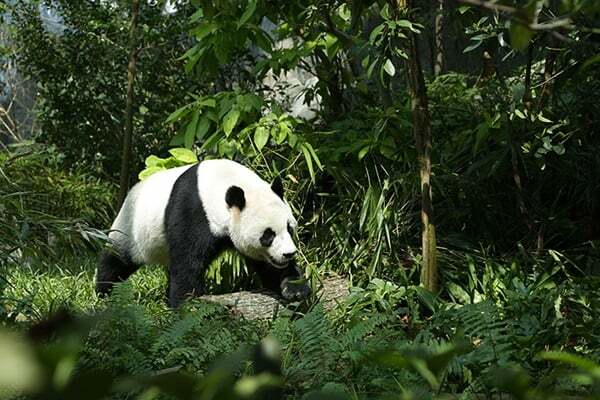 They always prefer to stay in the dense temperate forests with lots of bamboo tress. 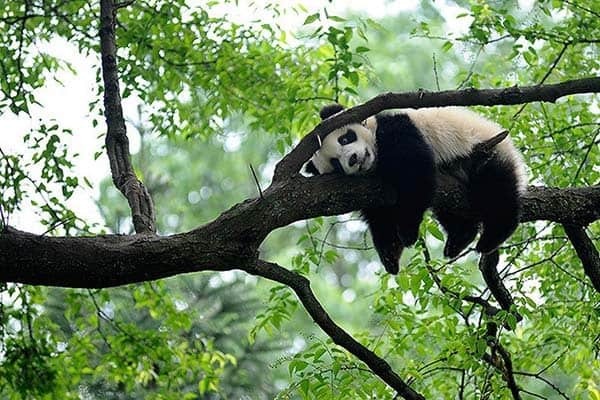 They are great tree climbers and love to spend most of their time on trees. 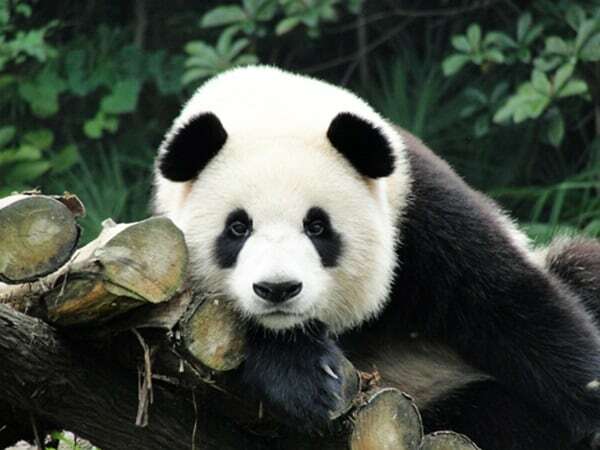 You should know that giant panda was first by a French naturalist in the 1869 and within a very short time it became very popular all over the world. 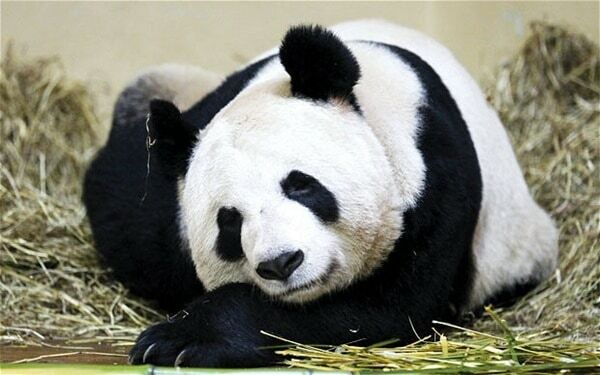 At present, panda is used as a logo of conservation with the World Wildlife Fund. 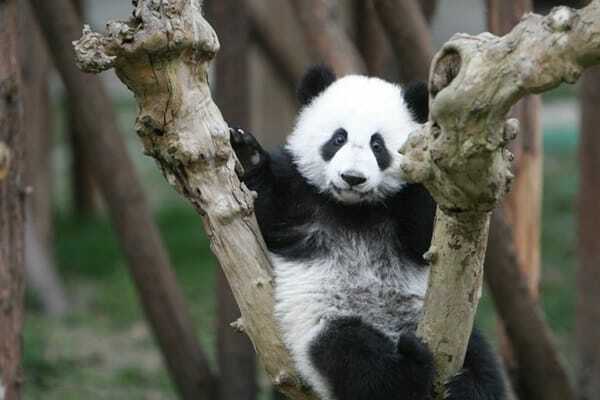 Among the Chinese people, panda is a symbol of peace and harmony. 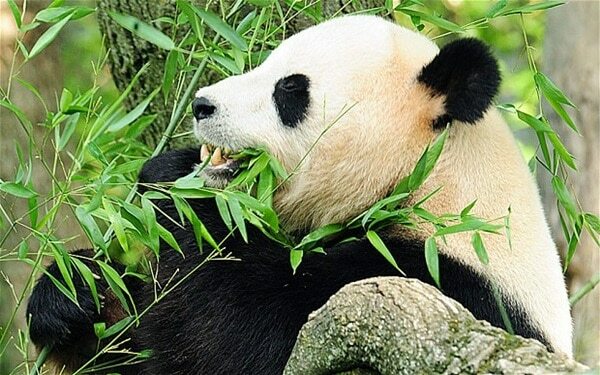 Normally, we know that giant pandas eat bamboos all the time, but panda is regarded as carnivores. 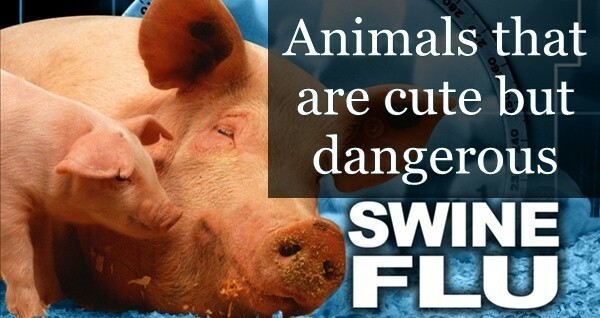 So they also eat meat if they get it. 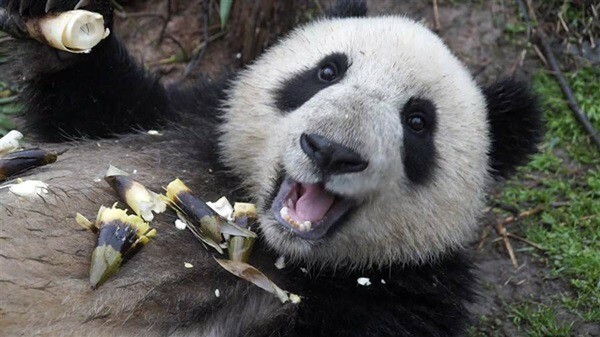 It is found that great pandas eat eggs, small animals, fishes, yams etc. 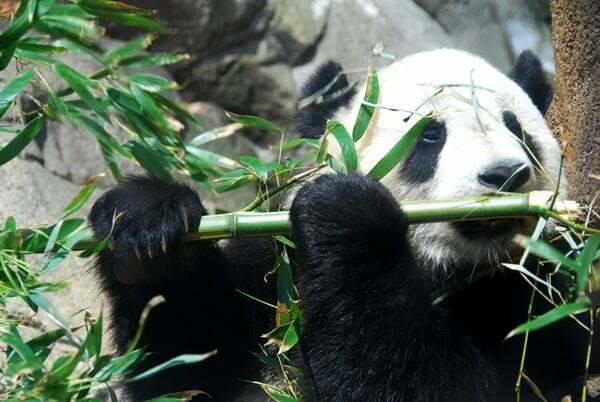 Interestingly, study says that a single panda normally eats up to 30 kg of bamboo a day which means they can eat up to half of its body weight. 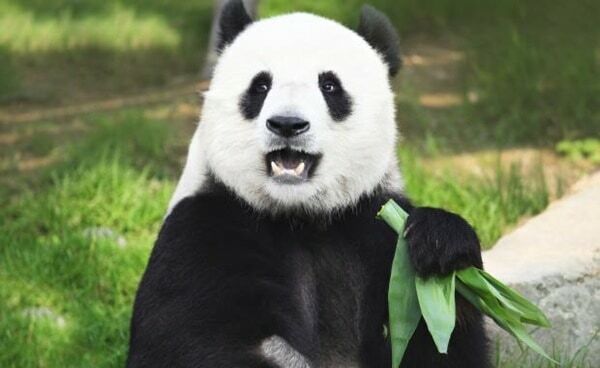 Apart from this giant pandas eat fruits, herbs and plants. 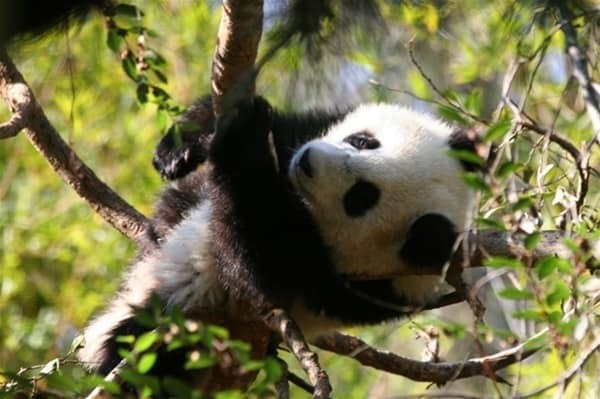 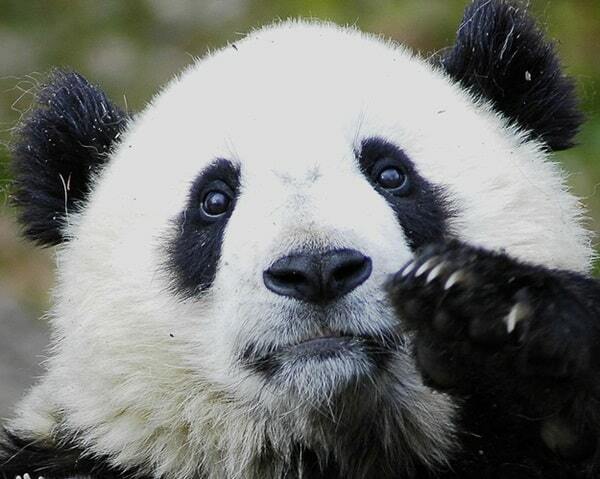 Calculations say that presently there are about 2000 great panda left in the forests of China. 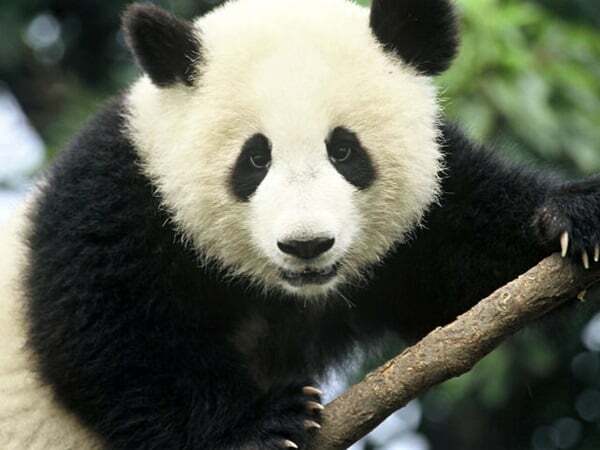 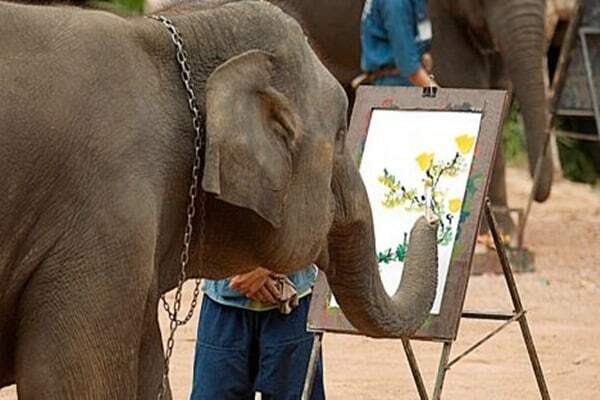 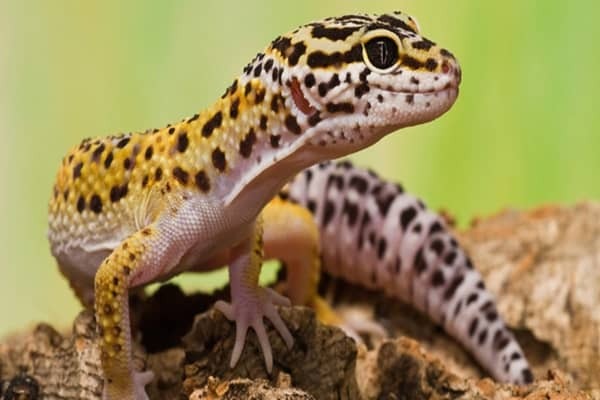 So now this animal is regarded as a critically endangered animal all over the world that means that this animal can go extinct if not protected seriously. 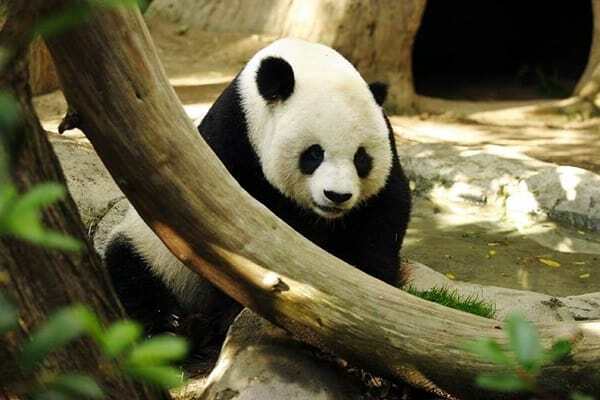 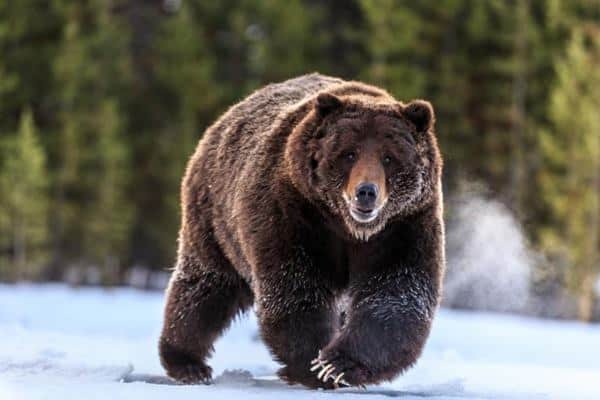 They are suffering from a great habitat loss and due to the threat of natural environment they have become one of the rarest animals in this earth. 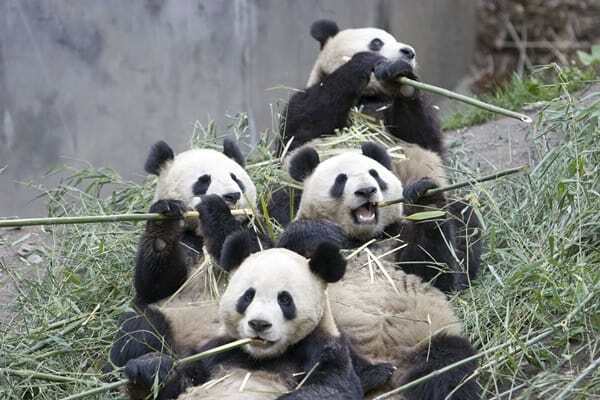 They also have a very low birth rate. 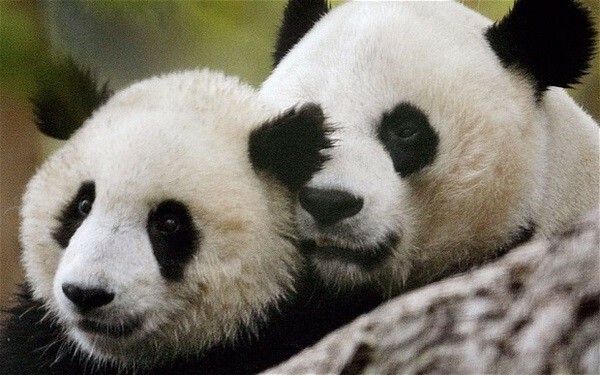 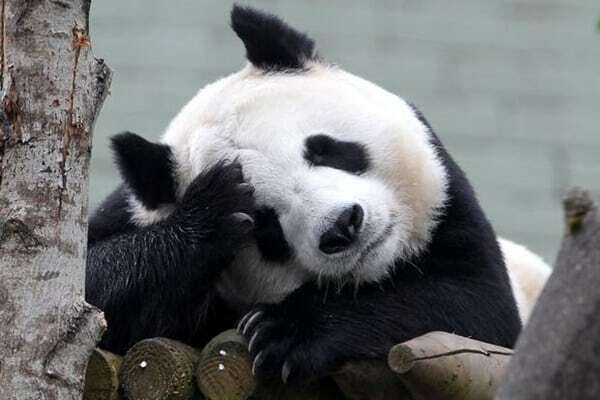 Since the very ancient times, giant pandas have been targeted by the poachers because of their valuable soft fur. 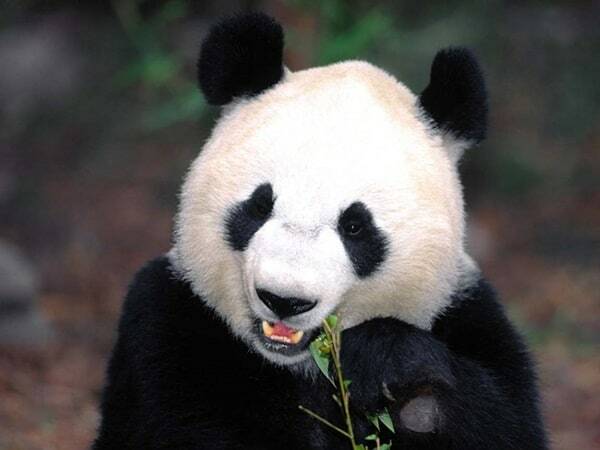 Giant panda is always said as a solitary animal that occupies a territory marked with their secretions and scent glands and even scratch marks on trees. 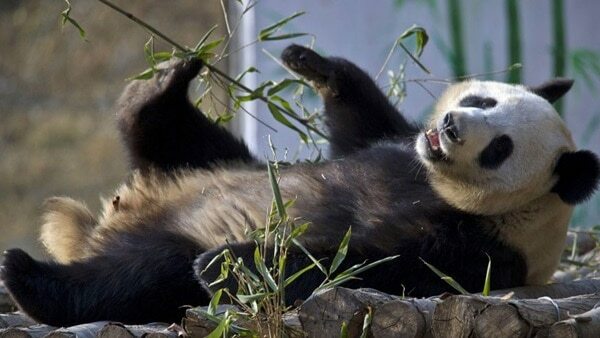 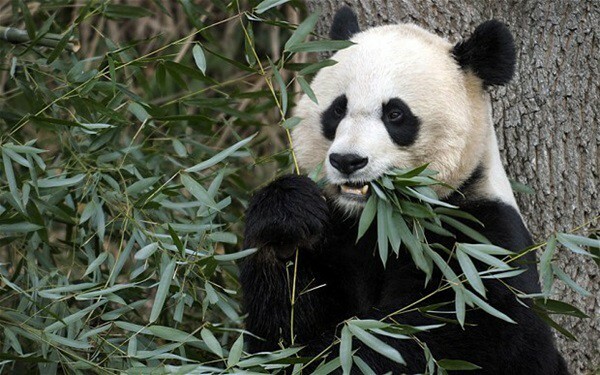 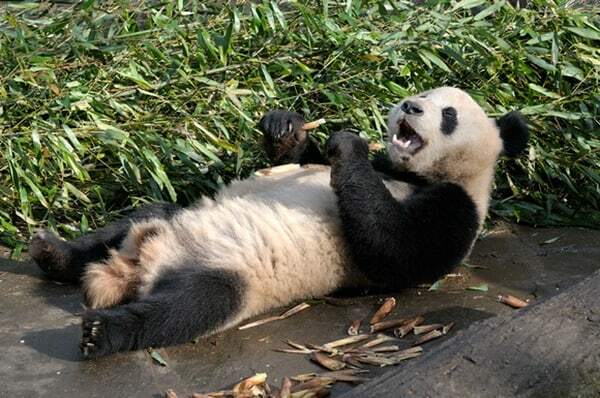 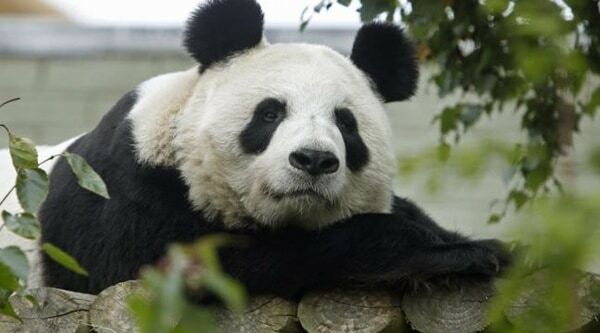 Giant panda spends most of the day munching bamboos and that’s the reason you will most of their pictures eating. 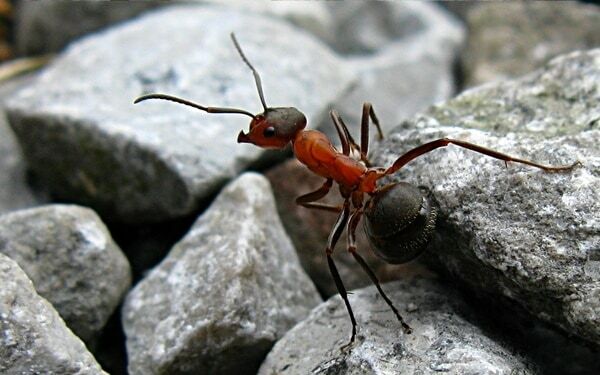 They are also very good climbers and swimmers as well. 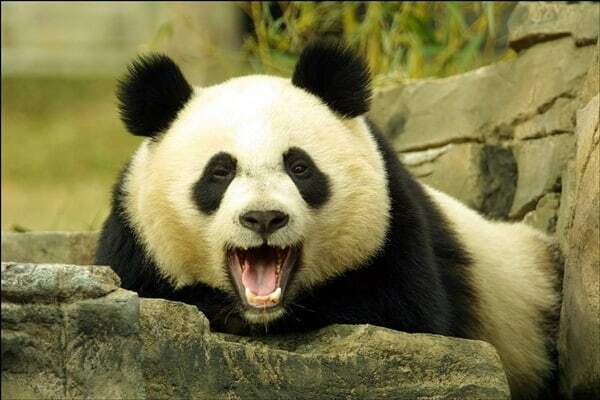 Rarely it has been found that giant panda has attacked humans until and unless they have been attacked. 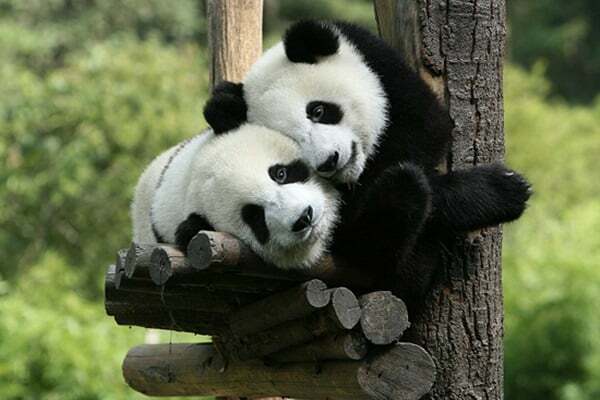 Still because of their cuddly appearance it is almost unheard that any human has been attacked by a giant panda without any cause.